A 15-year-old boy was killed on Sunday in the Golan Heights in an apparent mortar attack from Syria, south of the Quneitra crossing. Three others were injured in the explosion, including the boys father, a civilian contractor, who is reported to have sustained life-threatening injuries. Initial reports indicate that the mortar shell targeted “civilian sub-contractors for the Ministry of Defense” working on the border fence Israel is building near the Syrian border, the IDF Spokesperson’s’ Office confirmed. The IDF responded with tank fire towards the area where the shell was fired. The particular area where the shell emanated from is under the control of forces loyal to Syrian President Bashar Assad. IDF Radio reported that tanks were firing upon the border town of Quneitra. Sunday’s attack is the first time since the start of the Syrian Civil War in which mortar fire has killed an Israeli citizen. 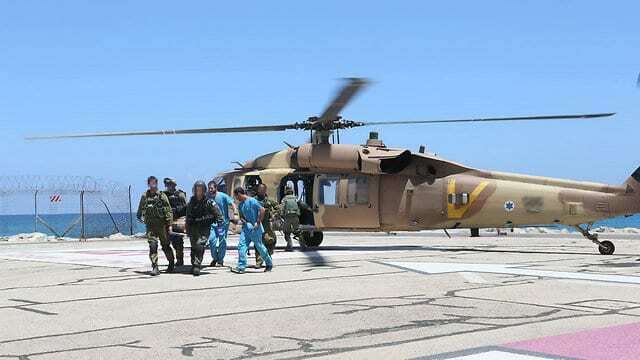 The wounded were airlifted to Rambam Hospital in Haifa. Over the last several months, the Syrian border with Israel has flared up with skirmishes between Syrian rebel forces and IDF troops. Earlier in June, an IDF outpost on Mount Hermon came under fire from Syrian rebels close to the border. 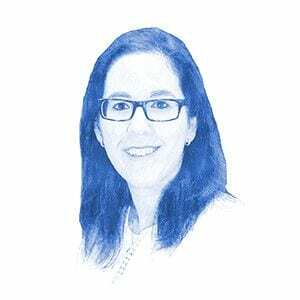 In March, two rockets landed near an IDF base on Mount Hermon. Israel has warned that radical Islamist’s have been attempting to cross into Israel to carry out attacks. 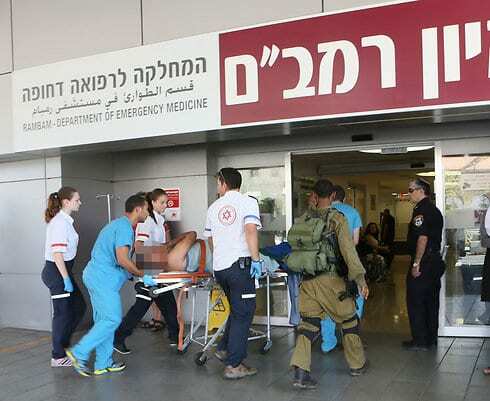 In March, four IDF soldiers were injured when a roadside bomb exploded next to their vehicle in a botched kidnapping attack.